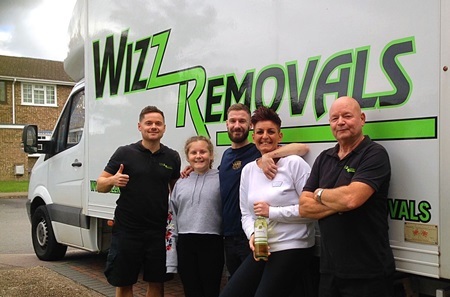 Welcome to Wizz Removals. 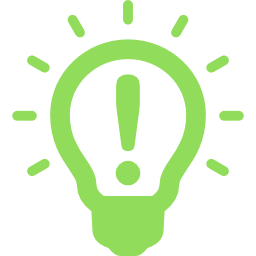 As a family run business we provide an experienced and professional removal service. Whether moving home or office, you’ll be assured of a friendly, stressfree service. 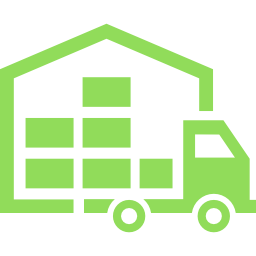 We’ll handle the transportation of your possessions with great care and attention to the security of your load. You can rest assured, your items will be safe in our hands. Our Man & Van hire services are ideal for transporting lighter loads. Whether for the transfer of an item of furniture or moving home, we’ll provide a punctual and reliable service. Areas Covered: Hertford, Stevenage, Ware, Welwyn, Hitchin, Hatfield and throughout East Hertfordshire. 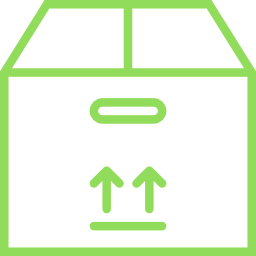 We are a trusted and accredited member of Move Assured – The accreditation for independent removers. For more details please click here.